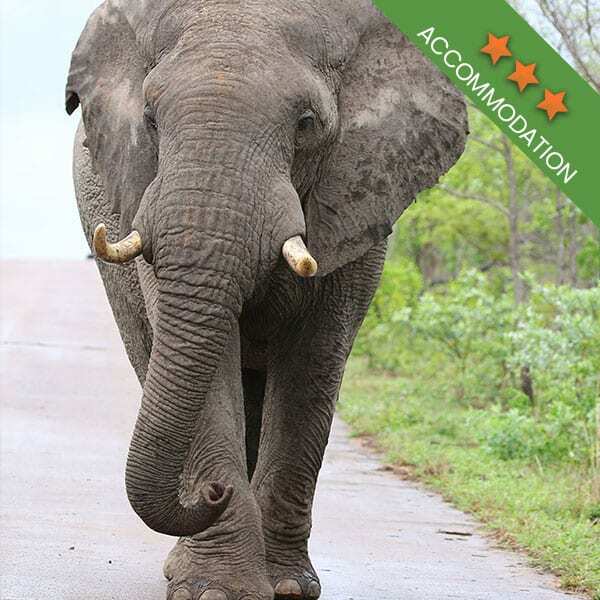 When you begin your planning for your Kruger Park safari, you start getting a lot of opinions from those around you about what to expect. You might hear that Africa is a dangerous place to visit, or you might be told that it is way too expensive to journey to our wild continent. Well, really, there are so many myths about safaris circulating out there, that it is difficult to pick a place to start. 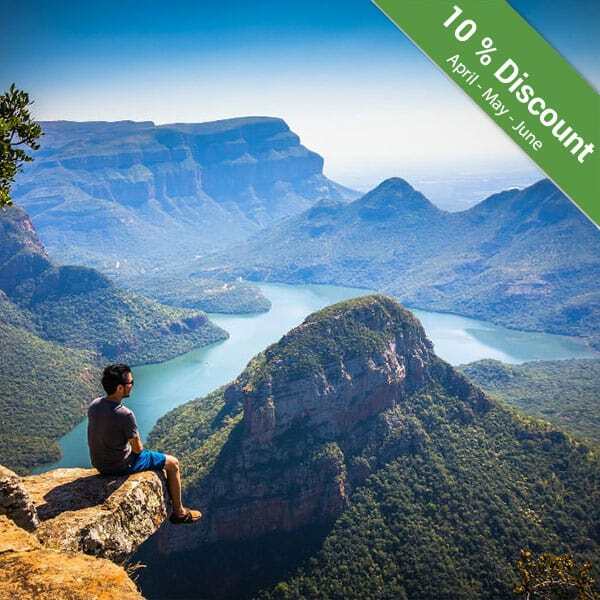 We don’t want guests to be put off or to get the wrong impression about Kruger Park safaris or about Africa in general, so we rounded up the top 10 myths. Africa is too dangerous a continent to visit There are some places in Africa that can be a little risky to visit, but those are not the places where you will be enjoying a safari. Popular safaris are done in some of Africa’s most famous national parks, the majority of which are safe to visit. Kurt Safari operates in the Kruger National Park in South Africa. Did you know that this park receives up to 1.5 million guests each year? Safaris are expensive This is very true…but only if you are looking at the most expensive, luxurious safari options. 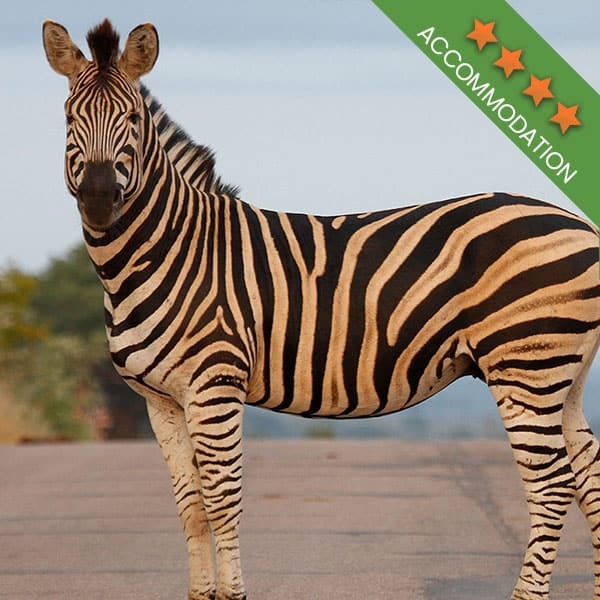 There are numerous Kruger Park safari options to choose from, including backpackers and budget safaris. You will find that not all safaris are expensive once you start doing your research. Africa is all grasslands Completely untrue! If you are visiting the Kruger National Park, you will find a combination of grassland as well as natural forested and dense vegetation. Elephants and leopards, in particular, prefer to live in densely vegetated areas. You can’t take children on safaris This one is pure nonsense. 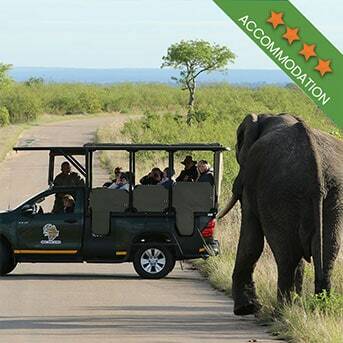 Children can be accommodated on most types of Kruger Park safaris. More and more safaris are being designed to be family friendly, with specific activities being included in the safari packages to ensure children are entertained. Be sure to do your research. 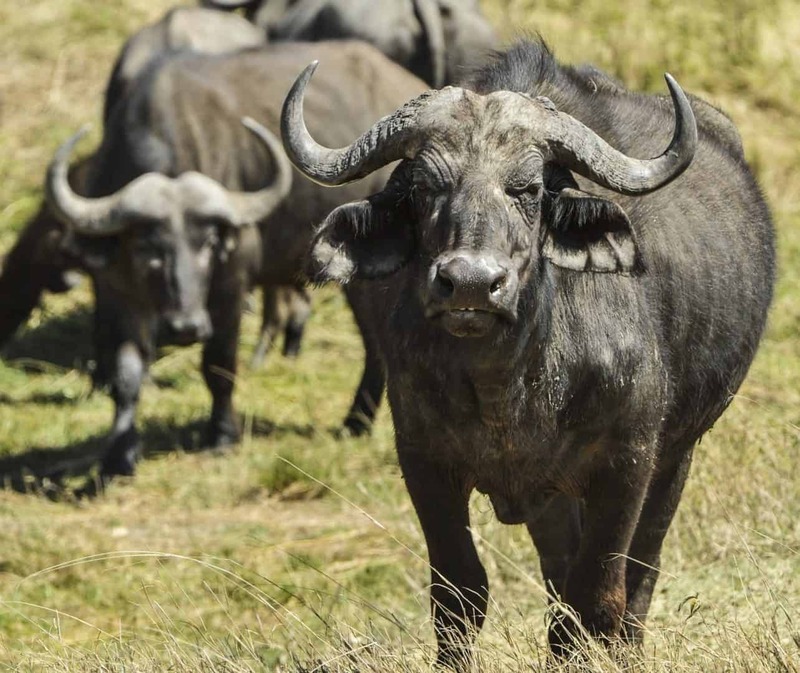 Safaris themselves are dangerous With the right safari company and with the right guide, your Kruger National Park safari, or any other African safari, you will be safe. Most guides have many years of experience and no guide will put you in harm’s way. Safaris happen anywhere in Africa Not all countries in Africa are good for safaris. In fact, most of the best safaris only happen in the southern and eastern parts of the continent. But each country does offer something to see. Africa’s wildlife is about as diverse as its people so you will have to carefully plan your safari based on what wildlife you want to see. 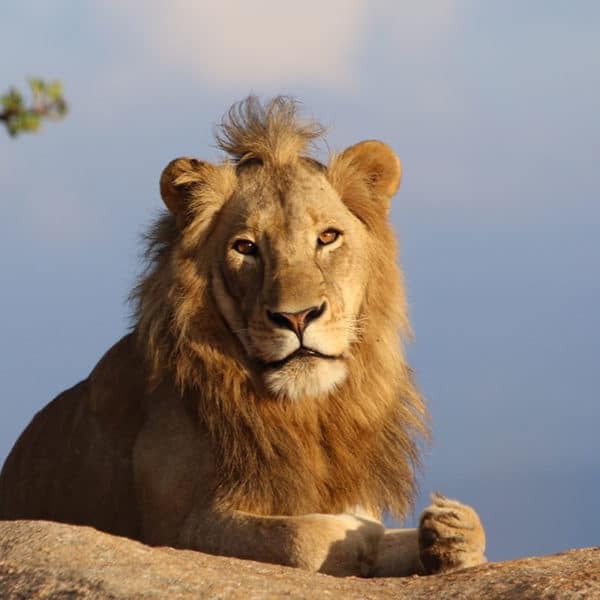 Most visitors to Africa hope to see the Big 5, so plan your safari for places like South Africa, Zimbabwe, Namibia or Botswana. Kenya and Tanzania are also good options. If you don’t see the Big 5, you haven’t been on safari This depends completely on what you are hoping to get out of your safari. A lot of fuss has been made over the Big 5, but that is a lot of hype. There is more to Africa than just the Big 5. If you are completely focused on just seeing these animals, you might miss all the other interesting things along the way. Africa is a petting zoo This is one very dangerous misconception about African safaris. 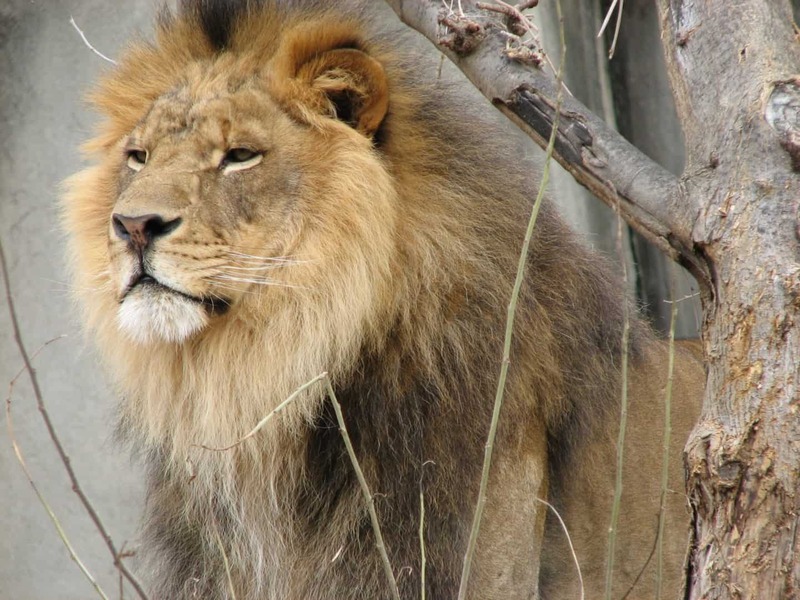 All of the animals you will come across are wild and those cuddly looking lions are more dangerous than they look. When going on a safari, you will not be able to touch any of the animals you see. If you go on a self-drive safari and get out of your car to pet an animal, you are not only liable to be banned from the park but you could put your life in danger. You need the best camera, binoculars, clothing, etc. You don’t need to blow half of your holiday budget making sure that you have the best of the best of everything. A good quality camera, a second hand pair of binoculars and any clothing is all you really need. 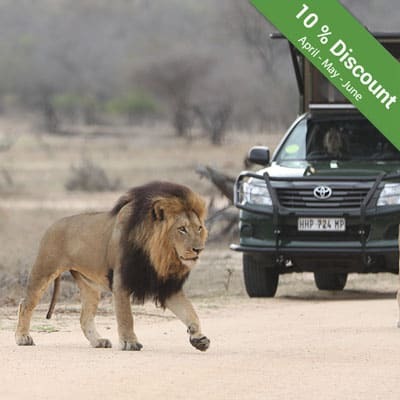 Book your adventure to Africa and experience our Kruger National Park safaris. At Kurt Safari, we’ll make sure that your safari is as exciting as you hoped it would be.